SALAL. 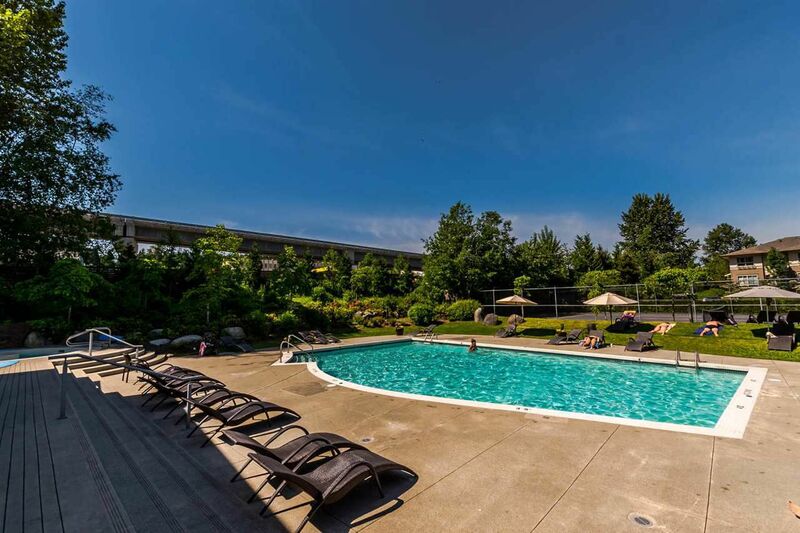 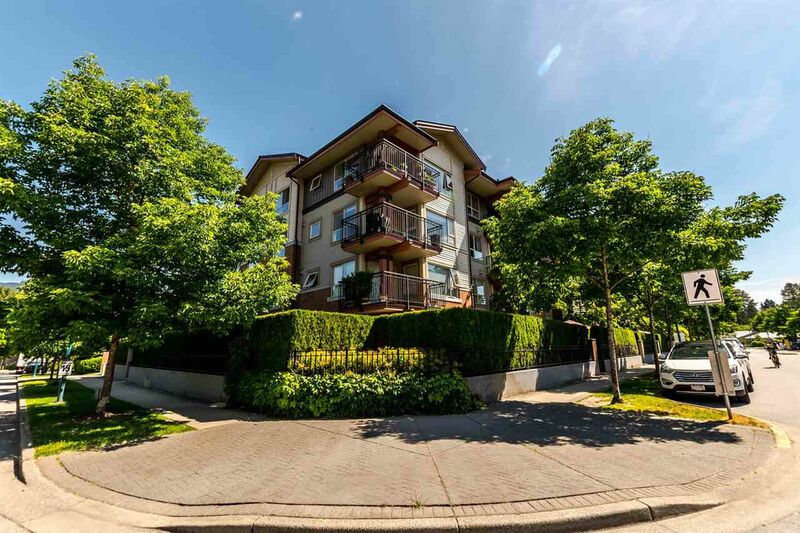 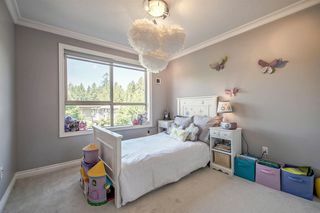 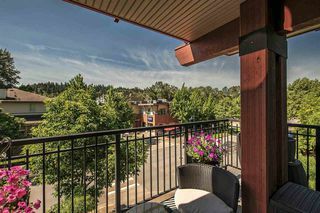 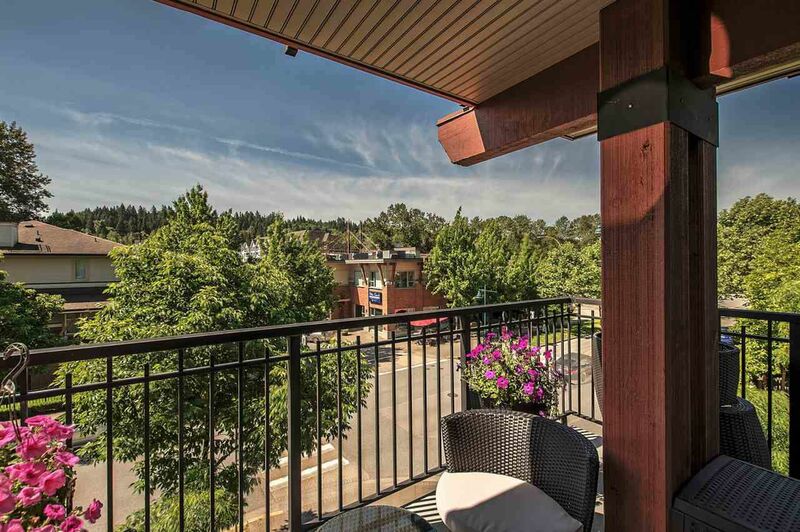 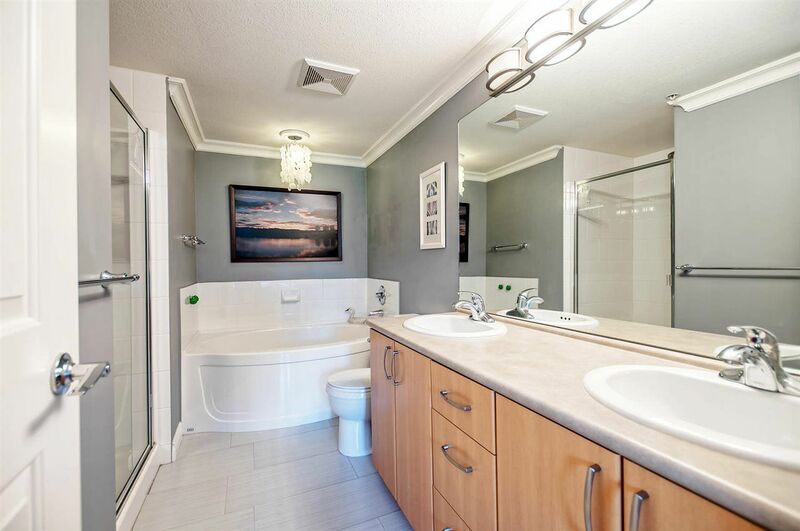 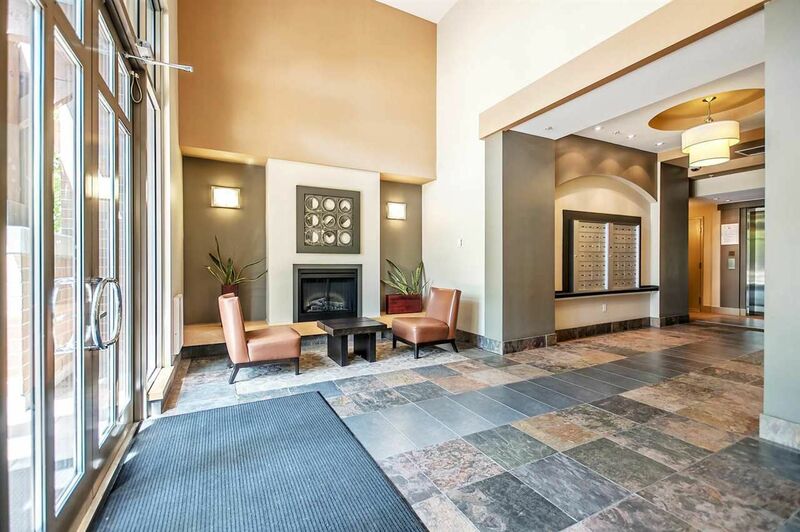 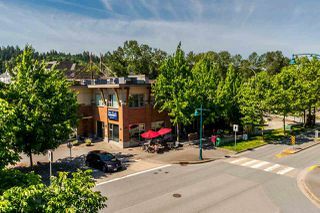 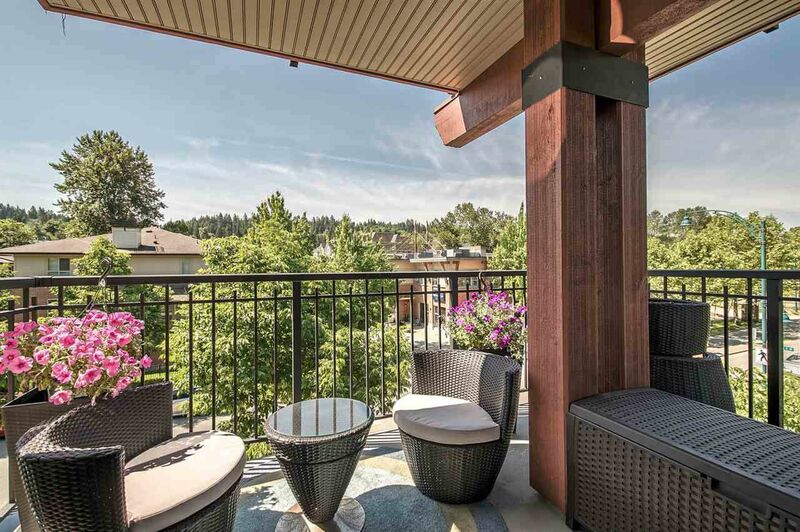 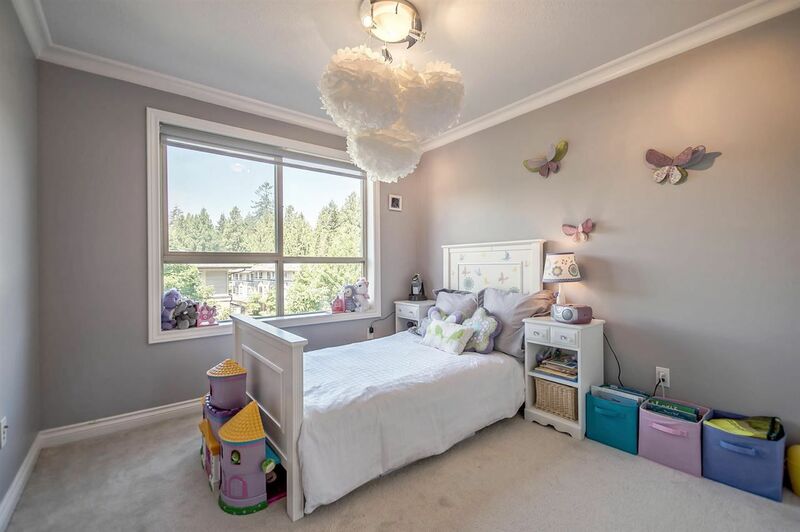 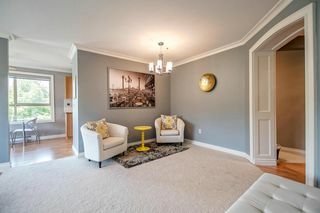 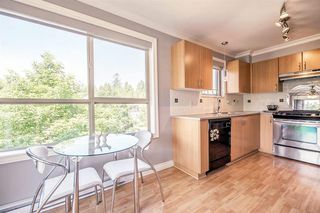 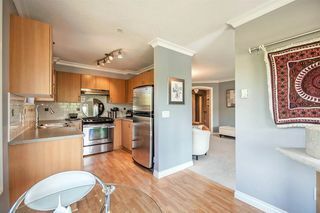 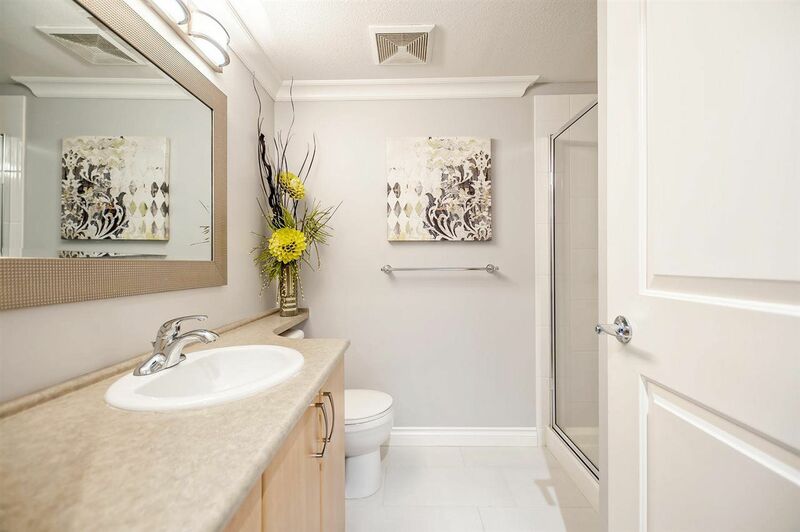 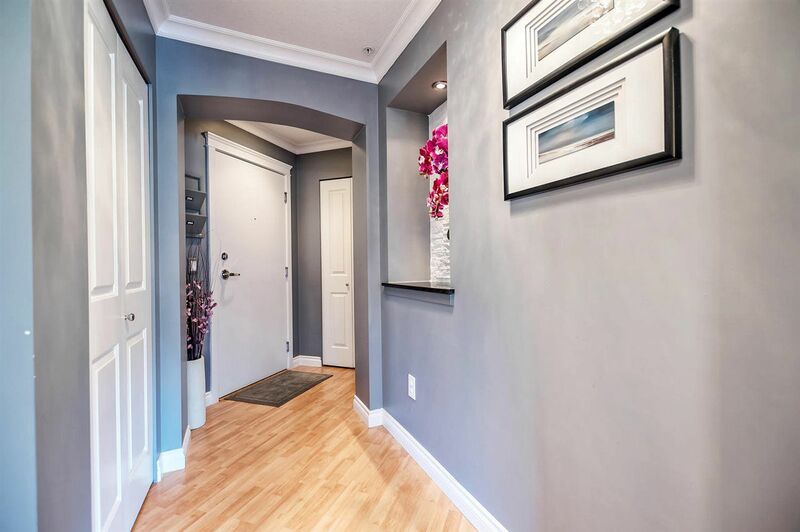 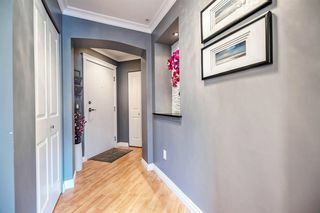 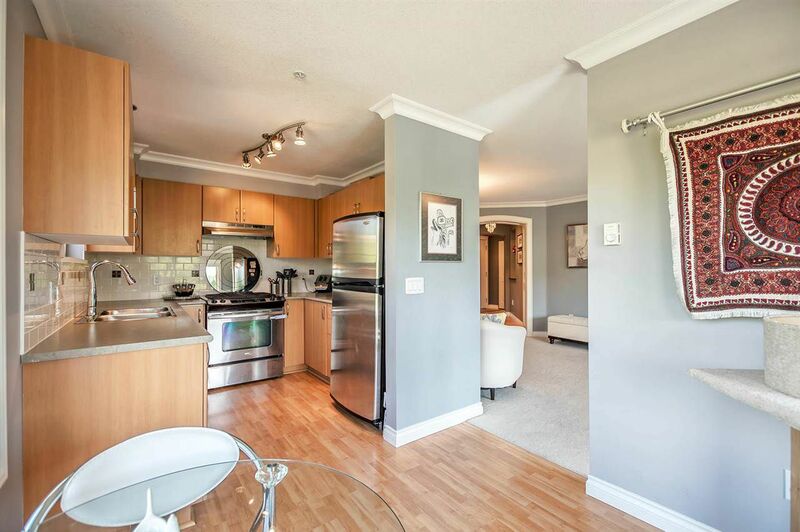 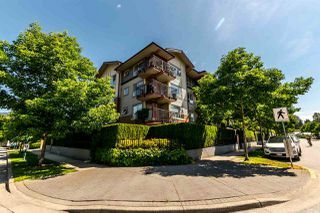 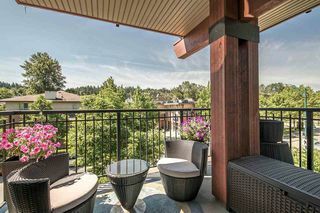 Gorgeous corner 2 bed, 2 bath unit with South facing balcony in popular Klahanie. 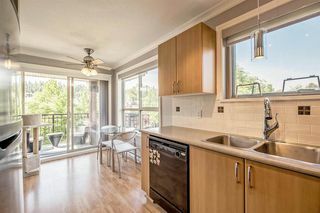 Exceptional open gourmet kitchen with gas range and s/s appliances. 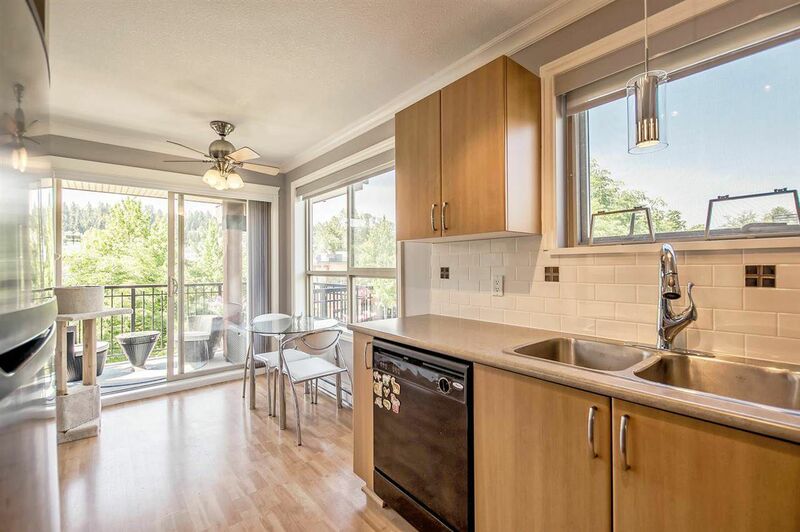 Tons of natural light exposure that fully accent all the amazing features of the unit. 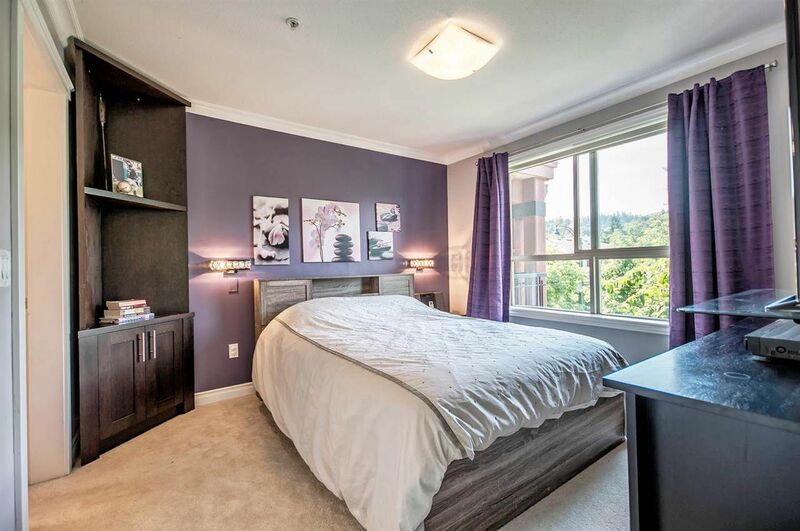 Master bedroom boasts a custom walk-in closet w/ a luxurious 5-piece en suite. 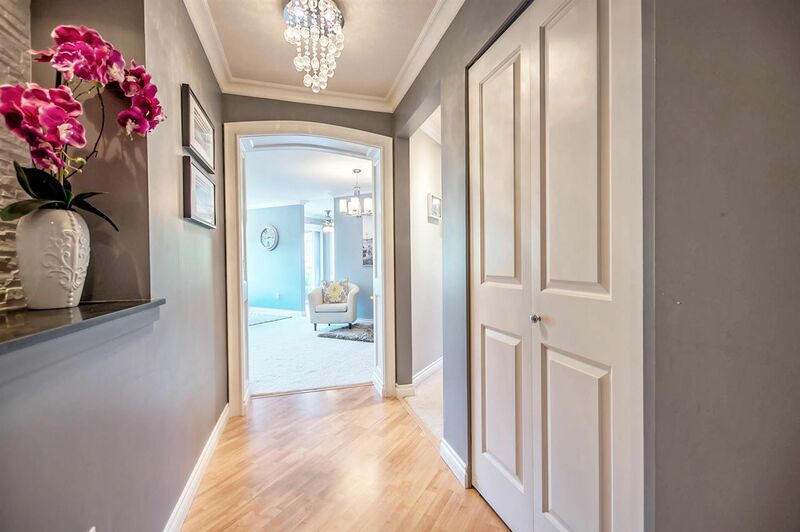 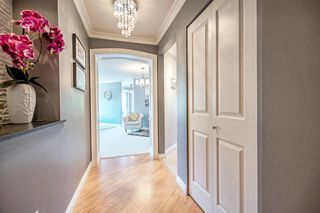 Upgrades include new paint, crown molding, baseboards, lighting, stone work and more! 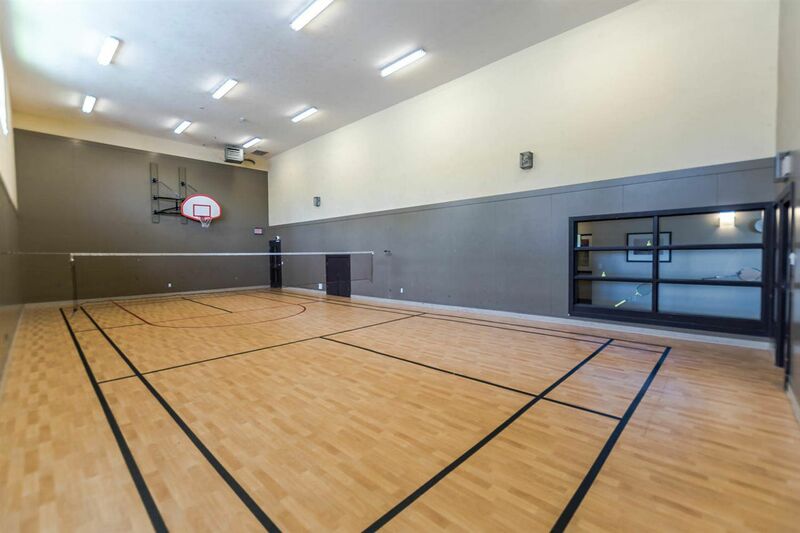 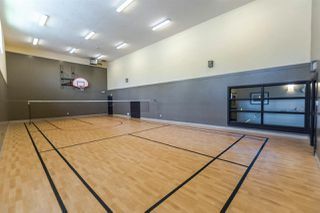 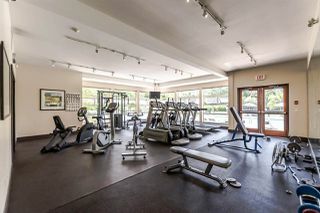 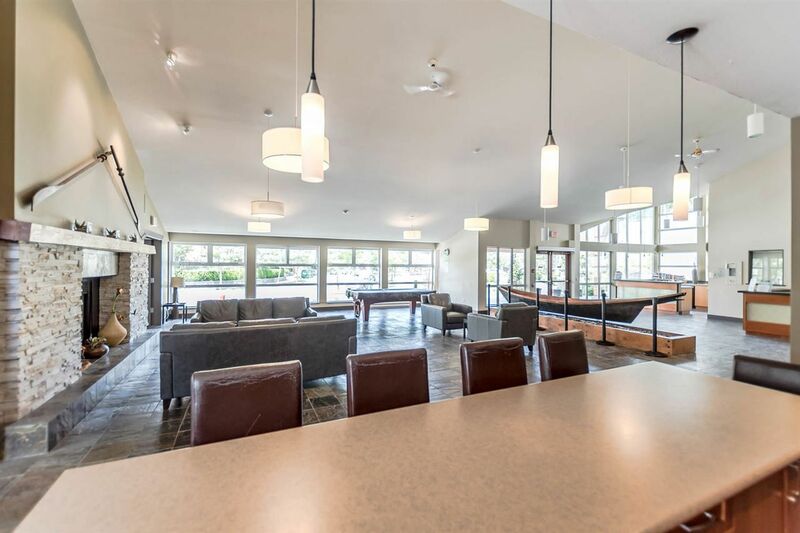 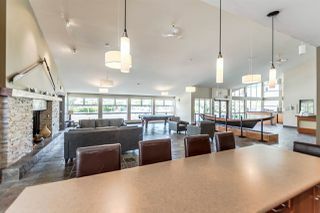 Klahanie is renowned for some of the best amenities in the area; 15,000 sft of tennis court, indoor gym, elite exercise centre, yoga stuido, outdoor pool/hot tub, media/game room & guest suites. Bonus 2 Park Spots, but why drive w/ the Evergreen Line & Newport/Suter Brook Village next door. 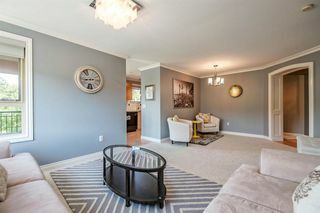 OPEN HOUSE SAT JUNE 17, 2 TO 4PM.